sports/entertainment; polls | Down With Cantaloupe! I think his apology was absolute rubbish, to quote our neighbors across the pond. Do I think he’s sorry he made his wife and family look like fools? Sure, maybe–if he has a heart at all. If not, then we’ve found The Grinch. Do I think he’s more sorry he got caught? YES DEFINITELY. If you happened to catch this SORRY excuse for an apology, you would have noticed that there was approximately zero to none remorse, along with about as little facial expression. Dude…even a bad actor can fake a tear. Most notably, but not surprisingly, missing was scorned wife and exhausted mother, Elin. And to this I say, good move!! GOLF CLAP FOR YOU, ELIN. He got himself into this mess on his own and he can get out of it on his own, too. Finally, in the end, and for some reason this (bitterly) struck me the most, after the totally sorry “apology” he went through a receiving line of unemotional hugs. First, his mother (don’t you know how badly she wanted to slap him upside the head?) then his crying publicist (probably because she sees her career slipping to new lows), then maybe his agent, then some other random dude (probably eating at the hotel bar and they needed a seat filler), then I think Chuy from “Chelsea Lately” was there to go in for “the real thang,” I’m sure the Reverend Jesse Jackson was in the background…he seems to show up where ever there’s controversy. 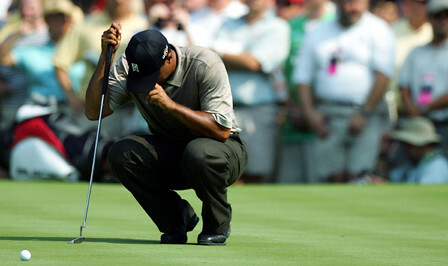 Anyway, my point is, after a terribly obvious “I guess I HAVE to do this” apology, followed by a receiving line filled with the cast from “8 is Enough”, and an awkward exit through the blue tapestry doors, I was left feeling even more disappointed in Tiger than before. Which, other than his awe-inspiring golf talent, I wasn’t aware was possible. However, he did have one good point: this isn’t between us and him, it’s all personal. But just so you know, I still think he’s sorry. And not in the apologetic way. After the first week back to work and “normalcy”, I decided that Friday night would be a very low-key movie night. So, I headed to the Drafthouse to watch “Sherlock Holmes ” and grab a quick bite, as the Brits would say. Secondly, I ended up parking at the END of the parking lot. Pretty much the farthest space from the front door. Which was my fault, but still. I’m just sayin’…it was COLD. Once I got to the front door to get a ticket (with stiff joints, I might add) I was informed that “Sherlock Holmes” had been sold out. FAIL. You’ve seen the previews. I was less than fired up about this. So, I found a seat, took off my coat, ordered up some dinner (if you don’t know, you can eat and drink at the Alamo Drafthouse theaters–awesome) and settled in to have my less-than-par expectations met. Well, they were exceeded!! 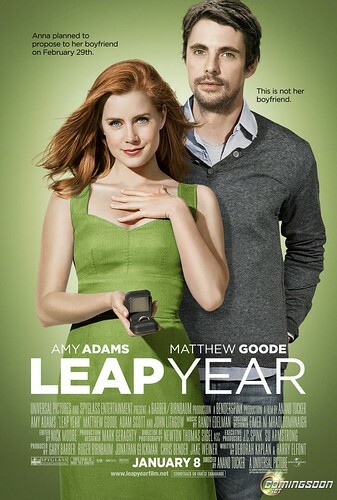 I won’t lead you down the wrong path here: it’s not Amy Adams’ best performance. It’s not Matthew Goode’s either (remember him in “Match Point”?) It’s definitely a typical Rom-Com where it’s pretty obvious what is going to happen. HOWEVER, the story unfolds in a very charming, entertaining, and semi-surprising way. And the music and scenery were fa-boo-lous!! So I’m a sucker for the Irish songs and jigs…what?? Anywho, if you’re looking for a fun, relaxing, turn-off-your-brain-and-be-entertained escape from resolutions, stress, and work, I highly recommend walking your little bum down to the theater and taking a gander. It’s a warm-fuzzy worth the $7! Was any of that even Irish slang? I don’t think it was. 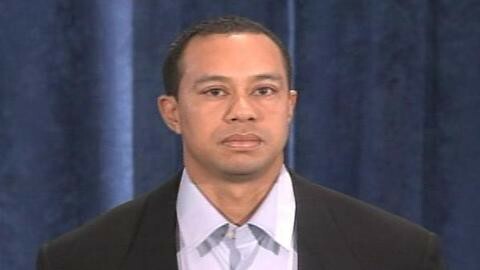 I haven’t mentioned much on the Tiger Woods front because basically, I can’t keep up with the numbers. And I don’t think they’re going to stop either. But here’s the real question: Will this even put a dent in his career? Do you even care? It goes without saying that Elin must be practically inconsolable at this point. And his poor children are going to read all about this one day. Way to think about the fam, Tiger. How selfless! So, I think you can tell what my opinion is…but I want to hear yours. I’ll run a few polls over the next couple of days. Cast your vote and let’s see what the DWC readers think about this!